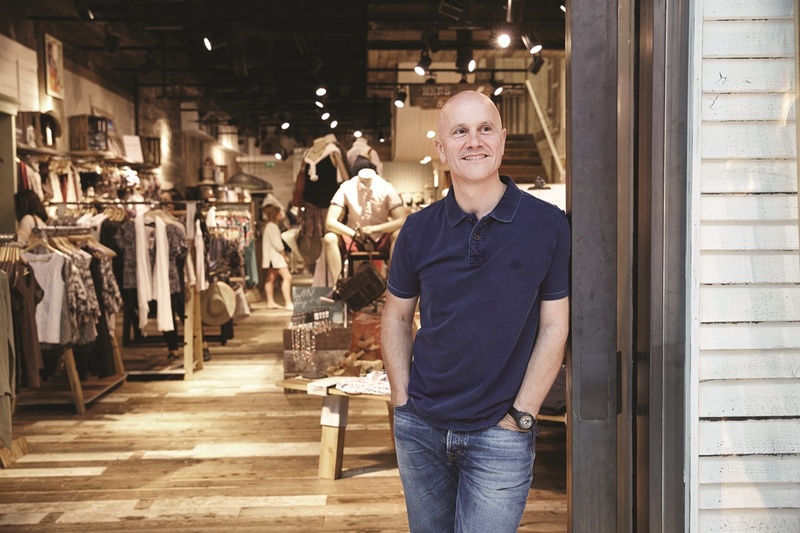 Fat Face, a British lifestyle fashion and accessories retailer, has announced that its Chief Executive Officer Anthony Thompson will bow out from his current role in January 2019. He had served at the retailer for eight long years. Pertinent to mention here that Thompson is leaving the company at a time when it is performing well. Sales at Fat Face grew by 7.4 per cent in the year to June 2, 2018. In the 52 weeks to June, sales reached £ 238.4 million, marking a like-for-like surge of 4.9 percent. The hunt for the successor is still on and Thompson will work to make the transition smooth.